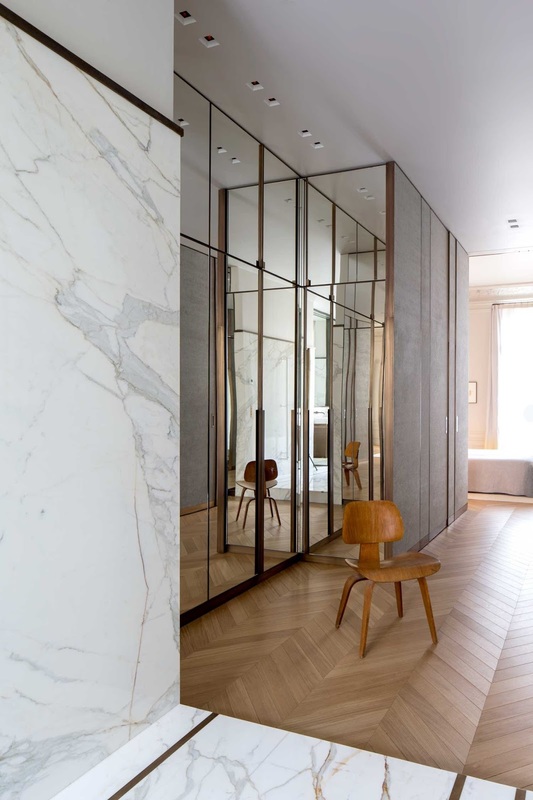 Interior Design Apartment Trocadero by Rodolphe Parente, Paris. 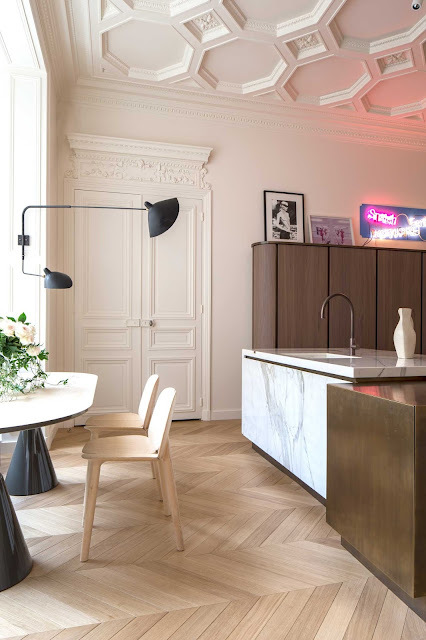 Trocadero apartment, Paris by Rodolphe Parente. 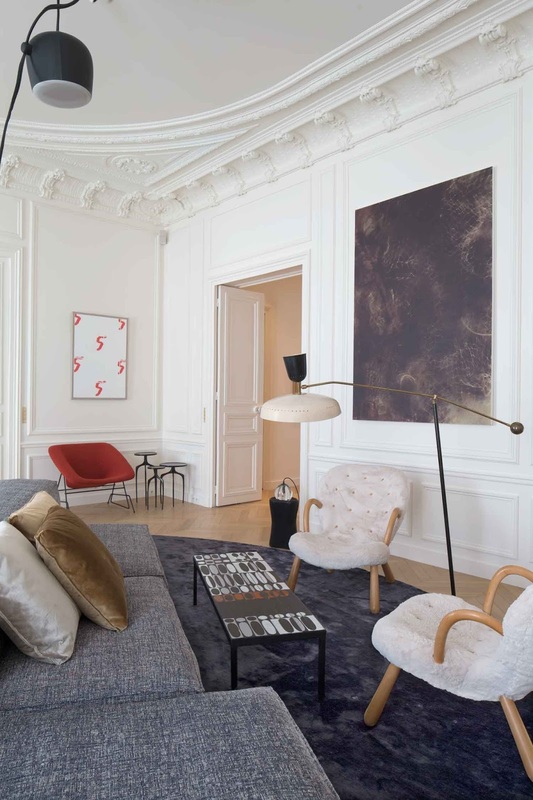 Photos Oliver Amsellem.